Have you ever thought about how most egg hunts aren’t really “hunts” at all, but egg pick-up races that leave you with more candy than you can eat? Head to The West Woods Nature Center on Saturday, April 13th, anytime 1:30 p.m. to 3:00 p.m. for a fun take on an old tradition for the whole family. 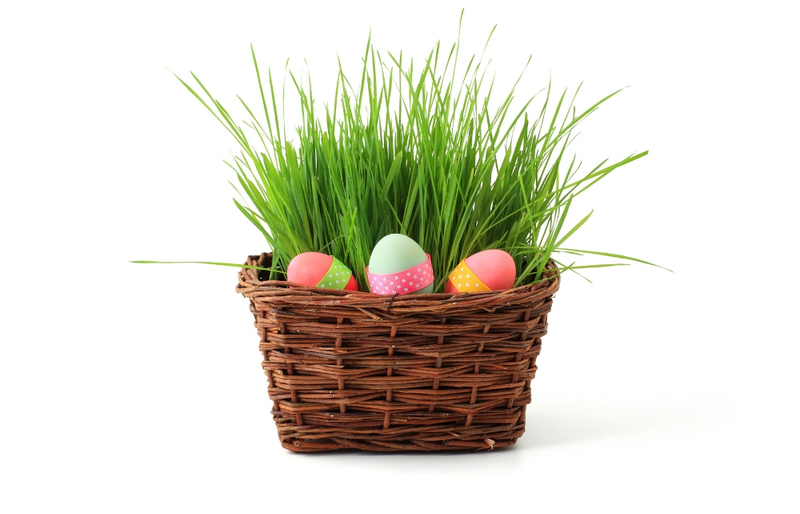 Egg Hunt: Nature Style will offer scavenger hunt levels for two age groups: 3 to 5 and 6 and older. Participants will pick up a card with questions about egg-laying animals, locate plastic eggs containing their answers both inside the nature center and outside just off the trail, then turn in those answers for a fun prize! The West Woods is located at 9465 Kinsman Road (Rt. 87) in Russell Township. Registration is not required to play. Call 440-286-9516 with questions.